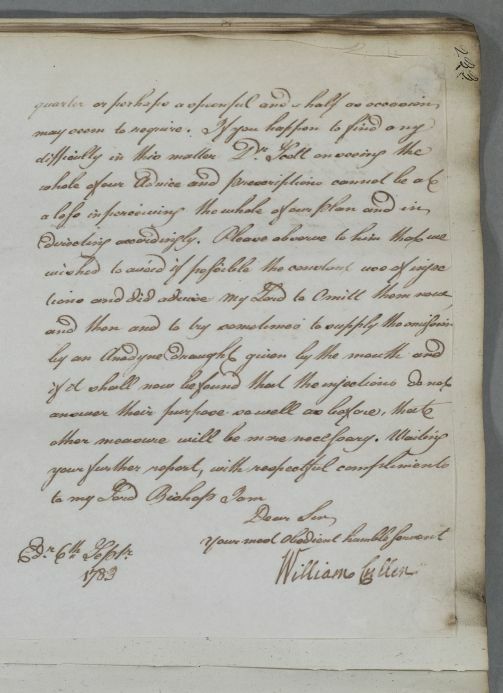 Reply concerning the case of George Mason, the Bishop of Man,. 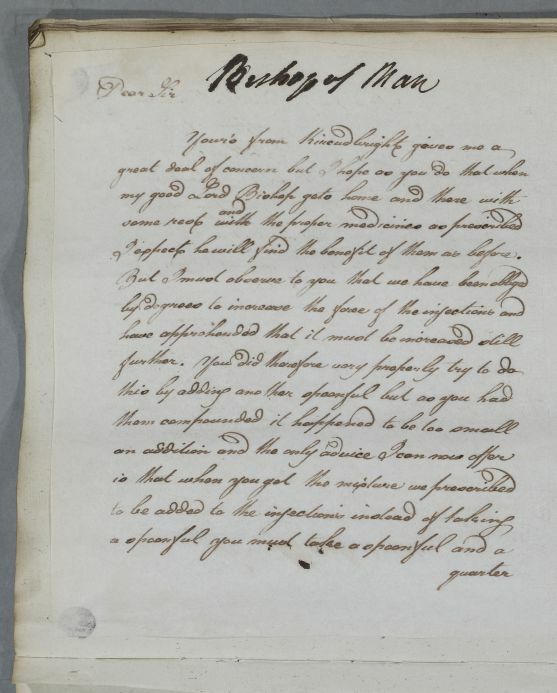 Summary Reply concerning the case of George Mason, the Bishop of Man,. Case of the Bishop of Man who is being treated for passing mucus. I expect he will find the benefit of them as before.